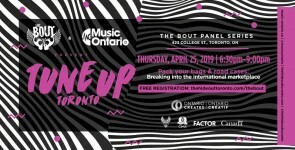 MusicOntario @ Reeperbahn 2018: Lineup Announced! 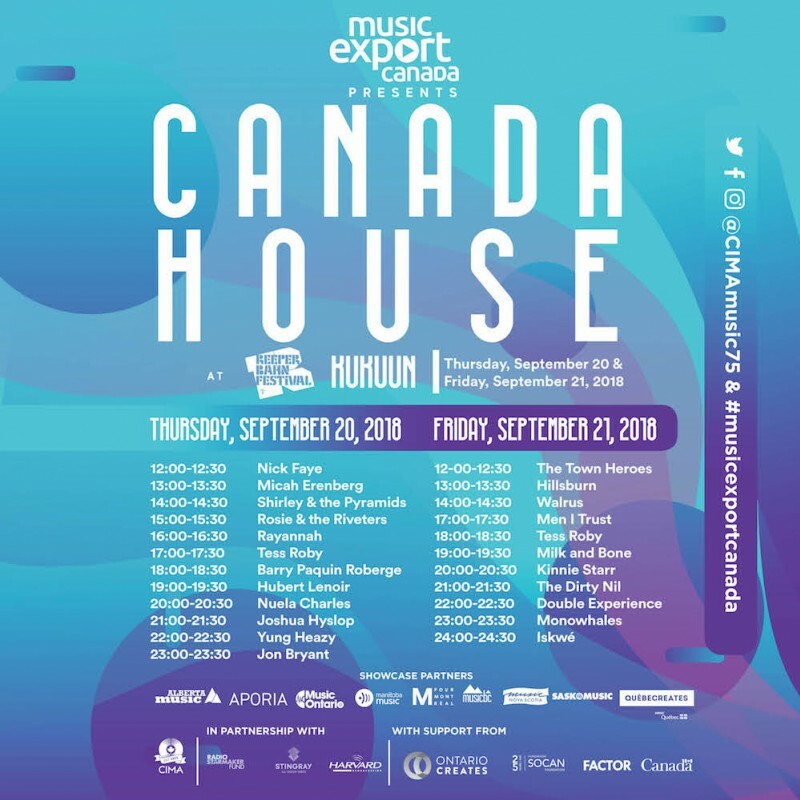 MusicOntario is excited to return to Germany for Reeperbahn 2018, where we’ll be joining the seventh edition of Canada House! This is a fantastic opportunity to access the fourth largest music market in the world, with Reeperbahn attracting thousands of artists and music industry professionals from across the globe. 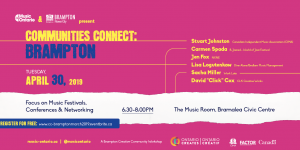 Ontario Creates (formerly OMDC) and MusicOntario have a fantastic showcase lined up - have a look! 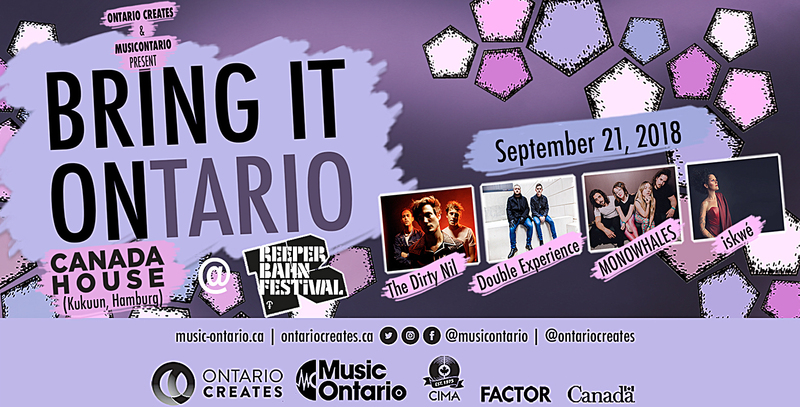 Double Experience - nerd rockers from Ottawa, Ontario - play on the hardest difficulty settings the music industry has to offer. 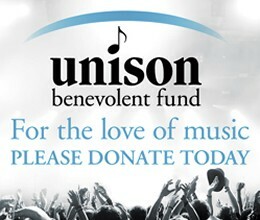 In just a few years, the young band have logged 500 performances across 19 countries and have obtained international radio (USA, UK, DE), festivals (BBC Introducing) and media (Global TV) support alike, with no additional power-ups provided by agencies or labels. 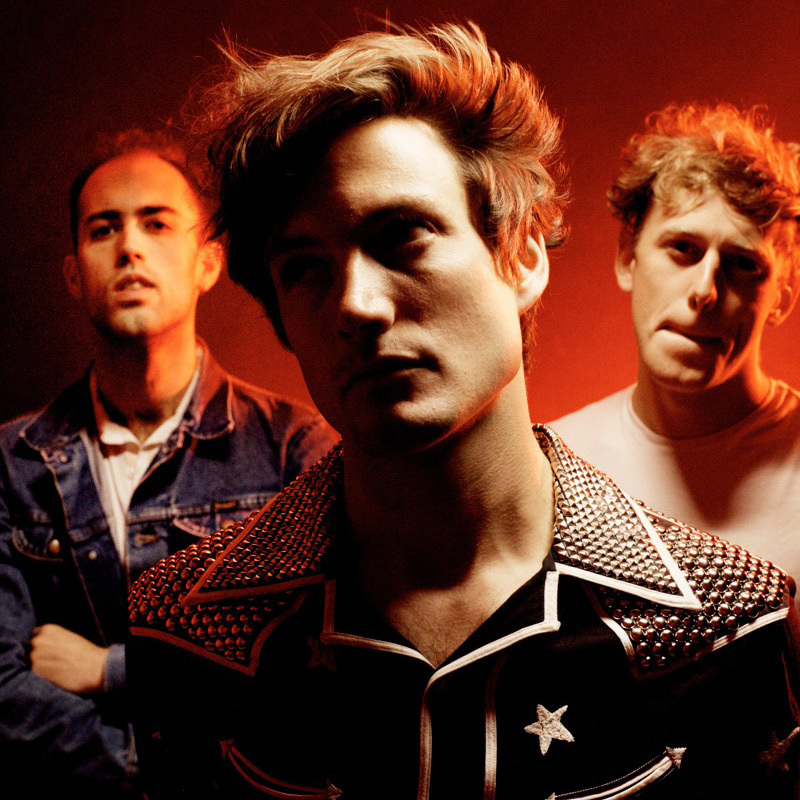 Their recent album, “Unsaved Progress”, was released in the spring of 2016 and reached #6 on the National Loud Chart, spawning the viral anthem for the video game Destiny in the process. 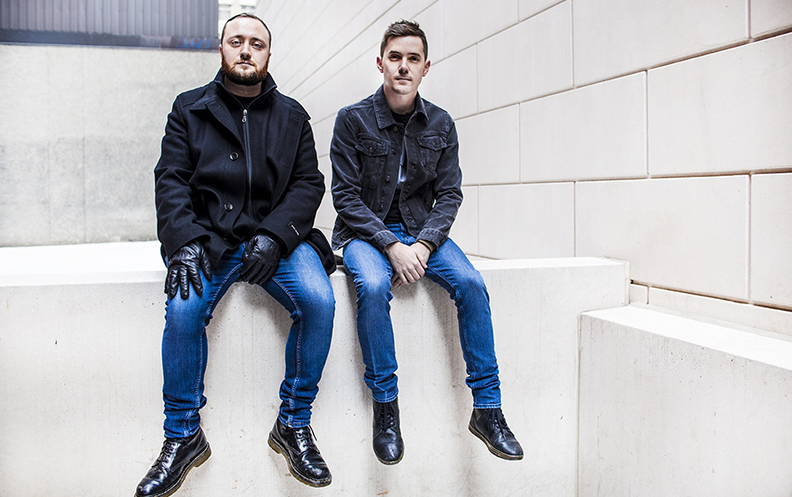 Double Experience have begun to share their story officially via music industry conventions to the next wave wave of bands who will take control of their own destinies. Toronto-based indie rock quartet MONOWHALES have been making waves with their unapologetically raw sound and powerful stage presence. Exploding onto the scene with a DIY ethos and an unforgettable live show, MONOWHALES teamed up with producer AL-P (MSTRKRFT, Death From Above 1979) to release their single "Take It Back", reaching #25 on the Canadian Alt Rock Radio Charts and recognized as "the track that put them on the indie rock-map in Canada" by Canada’s most influential radio station 102.1 The Edge. 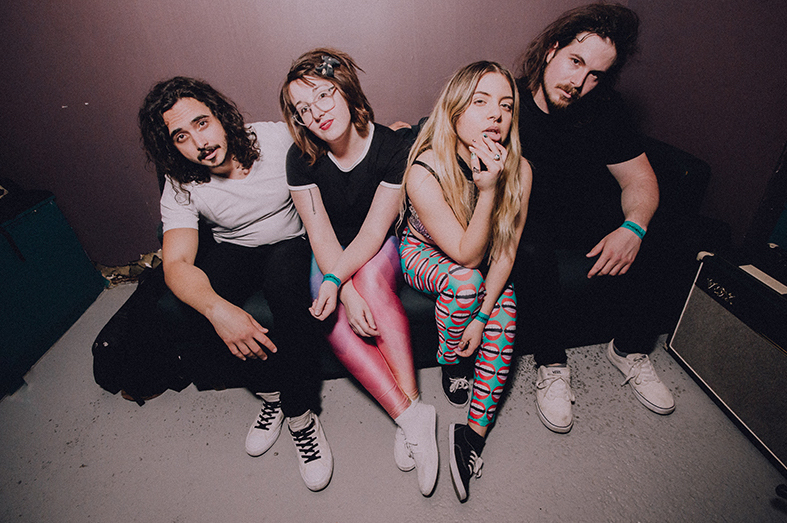 With the release of their latest EP “Control Freak”, MONOWHALES are ready to hit the road with appearances at Germany's Reeperbahn Festival and tour dates across Canada. 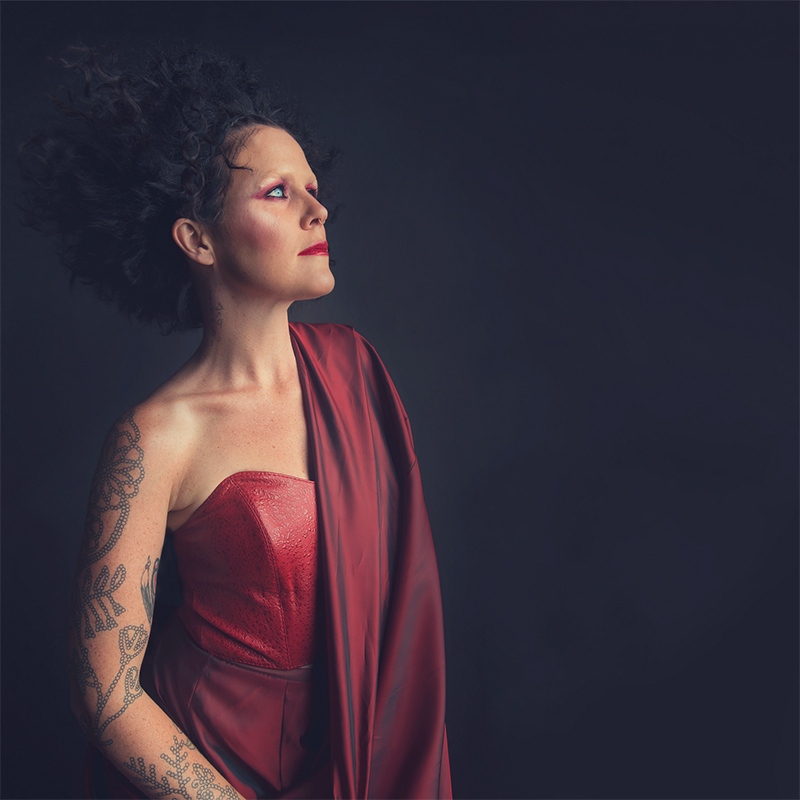 Bridging cross-cultural aesthetics while exploring her own struggle to both fit into and breakaway from modern Western archetypes has been an important part of iskwé’s artistry since the release of her award-nominated self-titled debut album in 2013. Her 2017 album 'The Fight Within' was long-listed for the 2018 Polaris Music Prize and garnered a 2018 JUNO nomination. The album's lead single, 'Nobody Knows' produced by Juno Award nominees The Darcys and featured in the Netflix series 'Between', captivated audiences by turning a stark spotlight on the more than 1200 missing and murdered Indigenous women in Canada. Blending soulful, breathlessly delivered lyrics coloured by the many shades of human nature with a sonic palette that takes its cue from the shadowy atmospherics of the 1990s Bristol sound, iskwé’s music revels in her strength of self and that is her true rallying cry. Check out the full lineup at Canada House this year - three days of incredible talent from across the country!